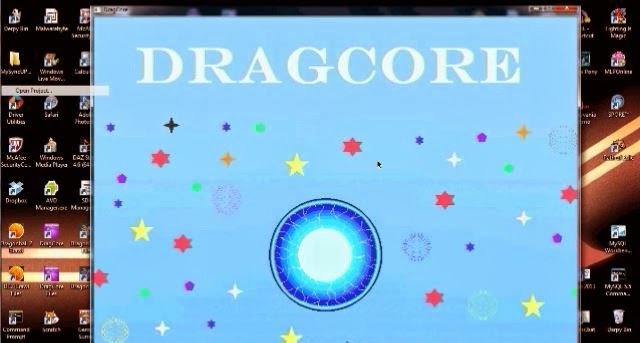 I've been putting this off for a while now, but here is the video of gameplay from the original prototype of DragCore that I made in high school. It's amazing how different it is from the version I'm making now. Today I finished copying a bunch of the code and now I'm making things nicer for myself behind the scenes to help finish development. Watch the video here or after the break. Feel free to tell me what you think about the game or the video in the comments. I tried doing a voice over multiple times, but my voice just sounds lousy on my laptop's microphone. I think the text works fine.